Performance when the stakes are high. 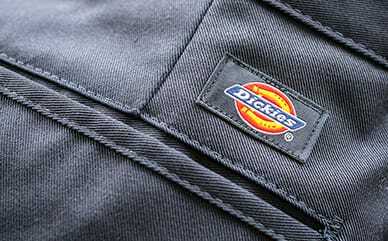 Dickies Tactical apparel provides performance and protection you need; while still ensuring comfort and mobility. Pants and shorts have a relaxed fit that sits just below the waist. Designed with durability in mind, this collection offers tough and dependable pants, shorts, shirts and outerwear. This performance workwear has the strength and resilience to overcome any obstacle. 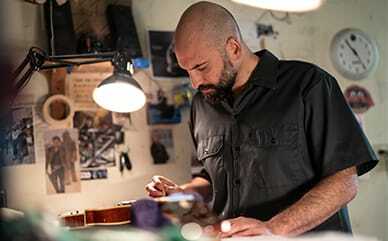 Developed and tested by U.S. Law Enforcement Officers who understand the demands of the mission, Dickies Tactical Collection has been designed to meet their tough standards.